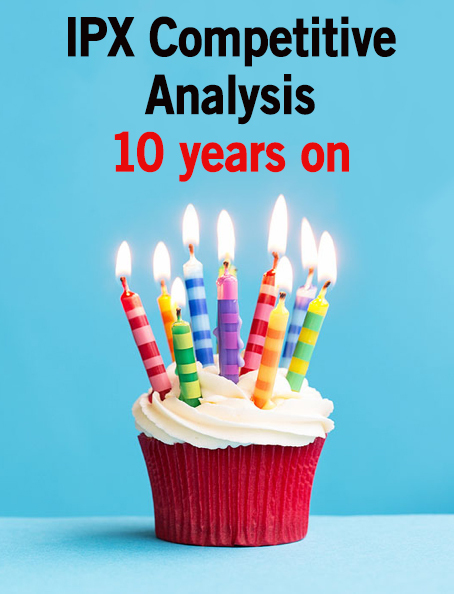 2017 marks the 10th year anniversary of the creation of the IPX concept by the GSMA. How time flies when you are having fun! A decade on and a lot has happened, but the question that begs to be answered is: Has IPX really delivered on its promises? Now 10 years on, what is the reality? We can say thatalthough the road to a global IPX has been a difficult and slow one, the global IPX platform is now fully operational and supports the full suite of basic voice, data and signalling IP services. Through the course of this 111 page report, we cover the capabilities and service features offered by the IPX providers, providing a detailed picture of the current status of the marketplace with facts and analysis. We also detail our expectations relating to the future developments of IPX. IPX providers seeking to understand how the segment is evolving in terms of services, customers, competitors and how they are positioned within the overall IPX ecosystem. IPX customers needing to understand the different service offerings and providers to define how they can benefit from IPX, who to buy it from and how it can help them grow their business. IPX vendors looking to understand the needs of IPX providers and customers and where new opportunities will come from. 5G - A role for IPX providers?